There were so many fun projects at last week's link up. For those of you returning every week, thank you! For the people who are new to this party, thank you for coming and welcome! 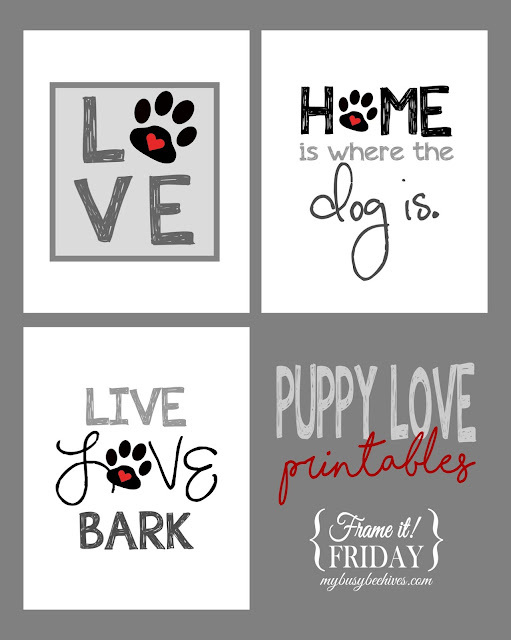 Please help this party grow by inviting your friends and also please be sure to follow me, I do repin and repost every link throughout the week. 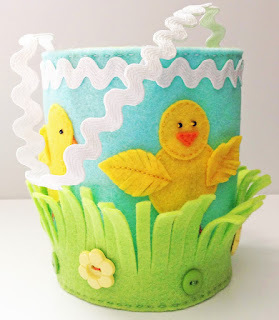 KBB Crafts and Stitches made this adorable Felt Easter Peeps Basket. 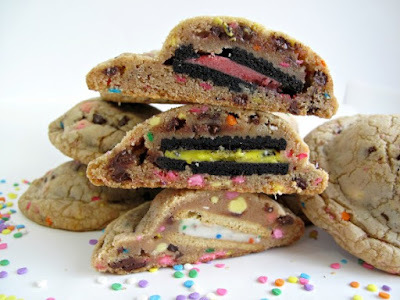 The Monday Box created these decadent Oreo Stuffed Chocolate Chip Cookies. Yum. 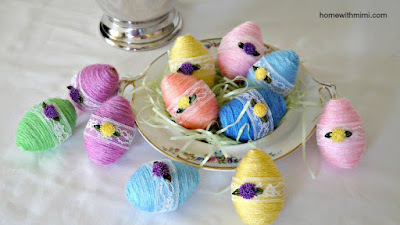 Home With Mimi shared these Yarn Wrapped Embellished Easter Eggs. 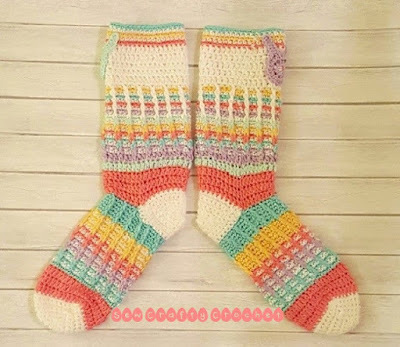 Sew Crafty Crochet created these colorful Hoppy Easter Crochet Socks. 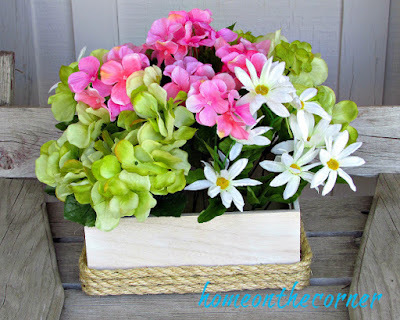 Home on the Corner showed us how to make this Simple DIY Flower Box. Our Unschooling Journey Through Life shares a creative way to colr your Easter eggs. Learn how to make Volcanic Eggs for yourself! 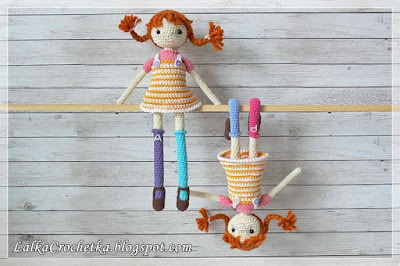 Lalka Crochetka shared these whimsical Pippi Dolls. Adorable! 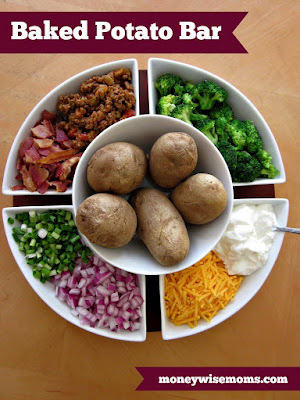 Planning a party? Moneywise Moms suggests serving a Baked Potao Bar. It looks so tasty! 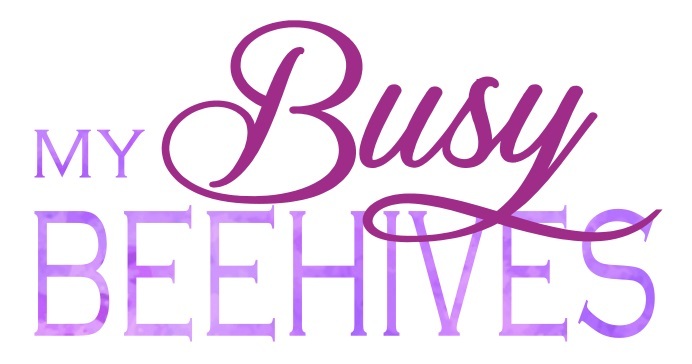 Anything family-friendly, creative and made by you is welcome! You're welcome! They look delicious! Thanks for hosting. Hope you have a great week, Julie! You're welcome! I really appreciate you linking up every week! Thanks for the feature! Can't wait to dig into some of this week's great posts. I appreciate you coming every week! Of course I'll check out your fun parties, too! 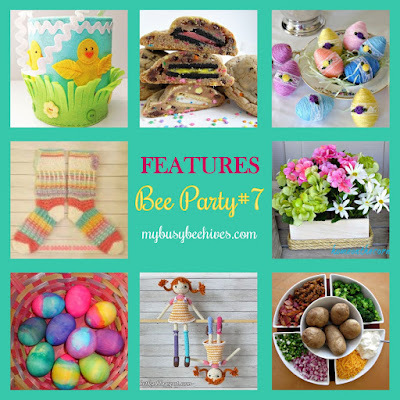 Thank you so much for featuring my spring flower box! What a wonderful surprise! Have a wonderful week! You too! Thanks for coming! I am new to this party - found you through Lalka Crochetka. Glad to be here! I'm so glad you found us! Welcome! I am sooooo late, but I just saw the comment you left letting me know you featured my socks! Thanks so much!